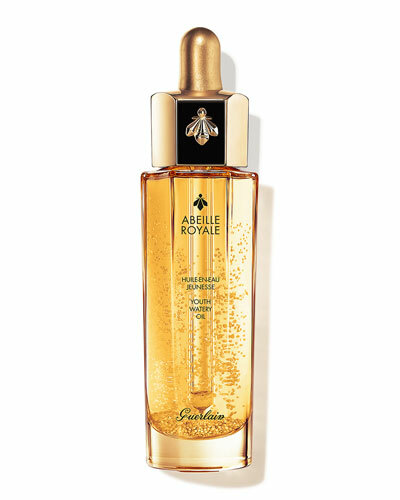 Orchidee Imperiale Black Orchid Cure 0.51 oz. 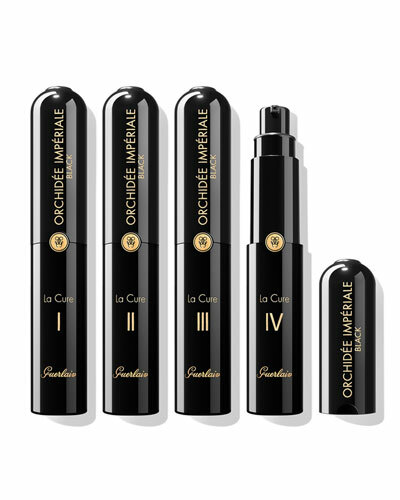 Orchidee Imperiale The Eye & Lip Contour Cream 0.5 oz. Lingerie de Peau Natural Perfection Foundation SPF 20 1.0 oz. 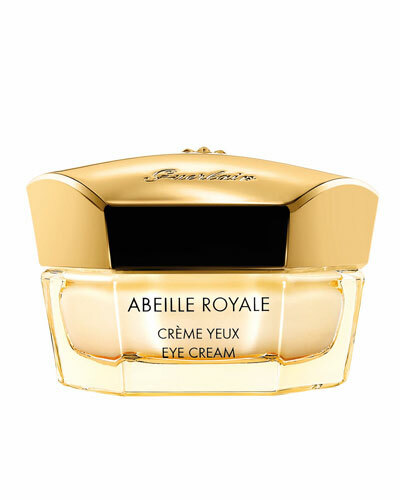 Abeille Royale Eye Cream 0.51 oz. L'Or 24k Gold Radiance Primer 1.0 oz. 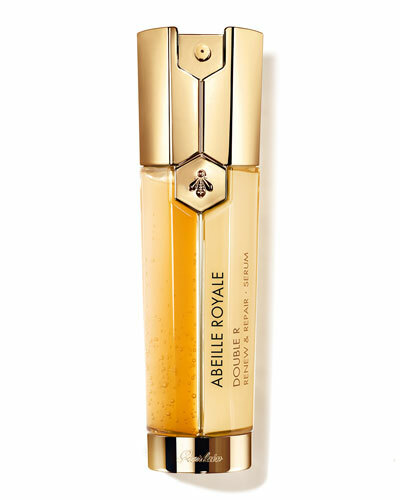 Abeille Royale Daily Repair Serum 1.0 oz. 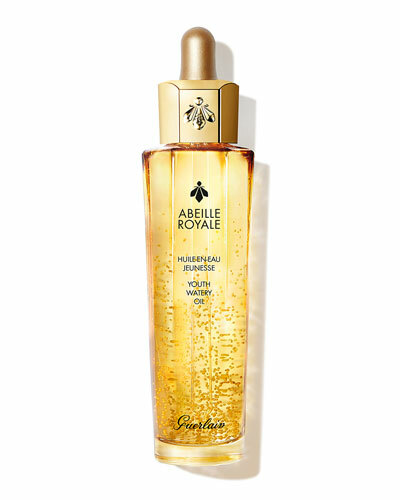 Abeille Royale Honey Nectar Treatment Lotion 5 oz. 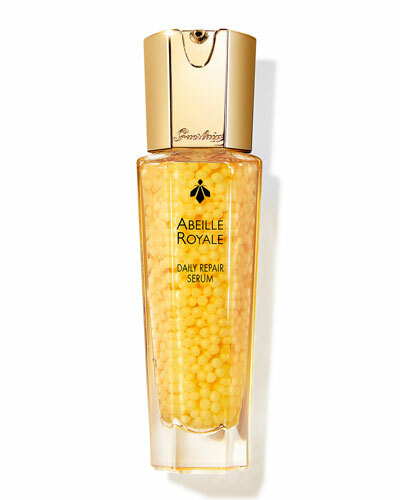 Orchidee Imperiale Eye Serum 0.5 oz. 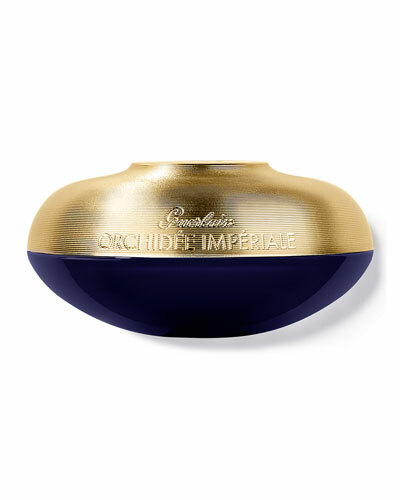 Orchidee Imperiale Rich Cream 1.6 oz. Art of Materials - Tonka Imperiale Eau de Parfum 2.5 oz. 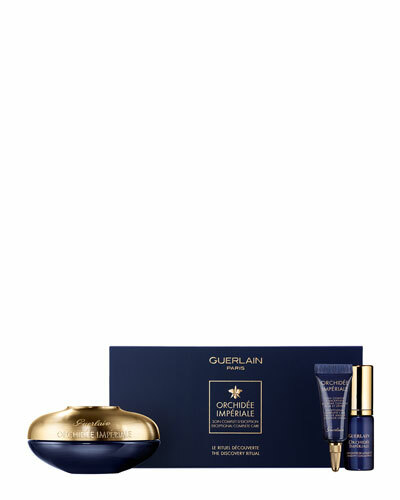 Founded in 1828 by Pierre-Francois-Pascal Guerlain, French house Guerlain started with distinctive perfumes made exclusively for the royalty, before launching makeup and skincare products. Its dedication to superior quality and innovation soon made the brand a favorite among celebrities and connoisseurs alike. Today, Thierry Wasser and Olivier Echaudemaison continue the rich heritage by infusing contemporary elements into traditional manufacturing techniques. 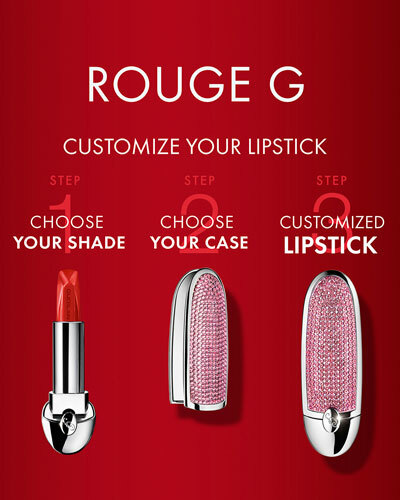 Each Guerlain product, from enchanting perfumes to stunning makeup, skincare and accessories, is designed to reflect excellence and a smooth flowing elegance. 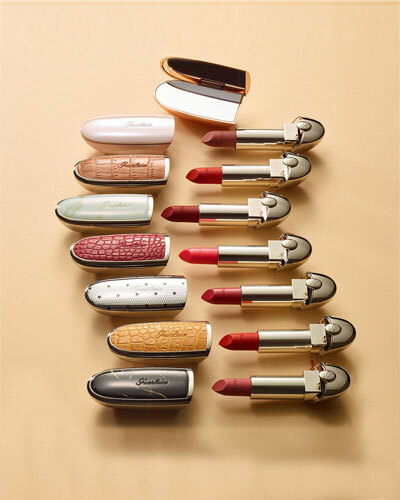 Discover an amazing range of Guerlain products, including Guerlain lipsticks, candles, eau de parfum and more at Neiman Marcus.